Celadon Books, a division of Macmillan Publishers, confirmed to The Associated Press on Wednesday that it had a deal with Brennan. According to Celadon, the book will cover his more than 30 years in government under Republican and Democratic presidents, including such historic events as the Sept. 11 terrorist attacks and the pursuit of Osama bin Laden. The book, currently untitled, is scheduled to come out in 2020. Brennan served as CIA director under President Barack Obama from 2013-17. 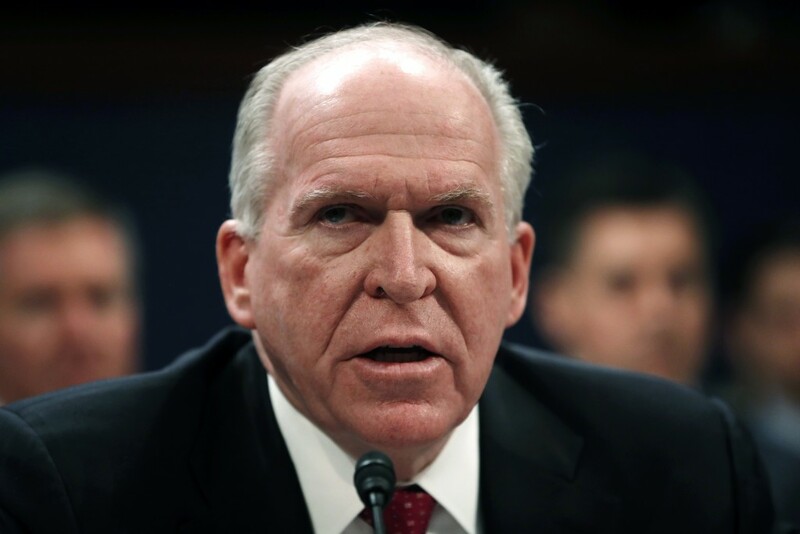 He has since become a prominent critic of President Donald Trump, who in August said he was revoking Brennan's security clearance.